According to “Sales Performance International”, a learner forgets about 84% of sales training content 90 days after the training. This is because of the cognitive overload and lack of periodical reinforcement. In that case, the amount spent by the organizations in training just goes in vain. To overcome this challenge, the best solution is to use “Microlearning”. It provides small nuggets of information at a time that are easily digestible by the learner. The learner can go through these modules any time if he finds the need for reinforcing information. Microlearning is not just creating a course that is 5-10 minutes long. Rather, it is a small unit that explains one concept at a time and has a specific performance objective to attain. 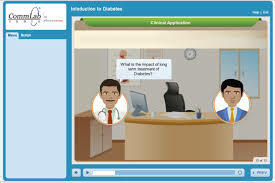 And microlearning can be in the form of micro-videos, scenarios, info-graphics, games, job-aids, and so on. 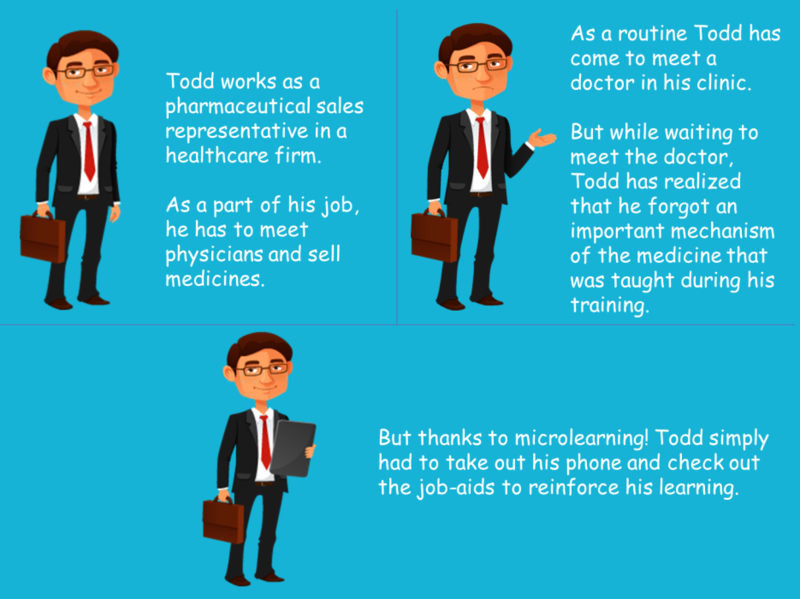 In this blog, I will share how we can use microlearning to train the sales force. You might be surprised to know that our brain receives 90% of information in the form of visuals (http://visualteachingalliance.com/). So for the learner to retain information for a long period of time, we can create micro-videos that are 5-10 minutes long. This keeps the learner engaged and motivated. For example, if we have to explain the latest feature of a product, we can simply create a video that shows this feature. 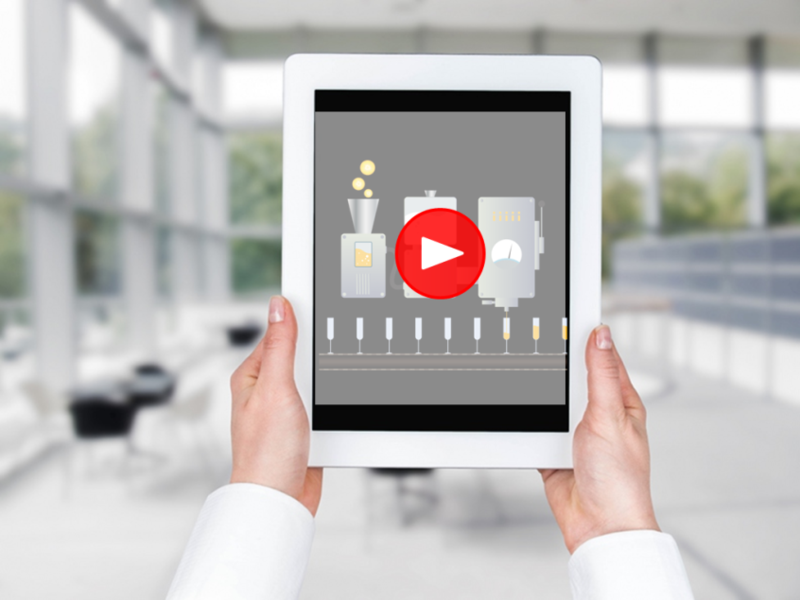 Similarly, even before starting a training session, we can create a demo video that builds some prior knowledge in the learner about what exactly the training is about. Scenarios are a great way to pose a situation to the learner. We need to create scenarios that resemble the situations the learner might go through in his workplace. By doing this, the learner puts himself in that situation and makes decisions. This would improve his decision making skills and help him deal with such situations in real life very confidently. For example, we have created a scenario for healthcare sales representatives who have to meet doctors and convince them to take their products. So to give them a clear picture of how to deal with doctors and what kind of questions they might ask them before using their products, we created a scenario. In this scenario, we created a doctor and a sales representative, where the doctor asks various questions about the product which are answered by the sales representative clearly. For a better idea, take a look at the screenshot below. To explain the importance of job-aids in sales training, let me take you through this small scenario. This is how job-aids come in handy for the sales representatives who are always on the go. They help reinforce information. For example, we can provide a checklist of dos and don’ts of performing a task or provide some tips on how to deal with a client and so on. This is how microlearning makes sales training better. I hope you find this blog interesting. Please do share your experiences on the same.